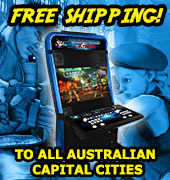 Welcome to Highway Entertainment, Australia’s premier distributor of arcade machines, video games, and arcade spare parts for leading manufacturers such as Sega, Namco, Konami, Taito, Comestero, ICT, Andamiro, Simuline, Weiya, and IGS. With over 32 years in the arcade and amusement industry, we strive to provide our customers with exceptional quality, customer service and reliability every time. We know arcade machines. We grew up playing arcade machines. We worked as arcade serviceman and in customer service. 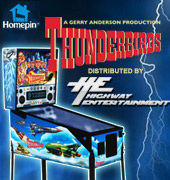 We operated our own arcade centres and street locations. We established successful distribution networks. We have offered consultancy services for amusement centre start-ups and ideas on how to re-invent poorly performing stores. 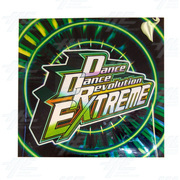 We have developed our own arcade products. Think of us your one stop shop for all your amusement needs. 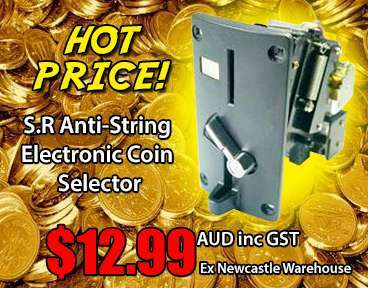 We currently sell to the biggest amusement operators and manufacturers in the industry as well as the home enthusiast. We treat everyone the same, no matter how large or small your needs are. We never disclose who we sell to, or who we help, and offer full confidentiality. Use our experience to grow your business and arcade experience. 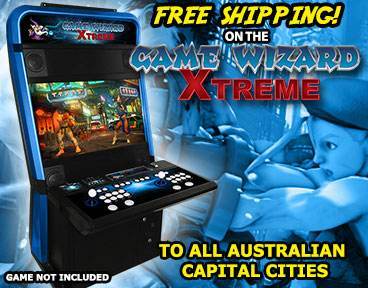 Being distributors for leading arcade manufacturers including Sega, Namco, Taito, and Andamiro. 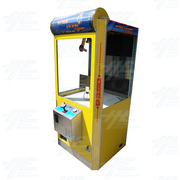 Arcade Machines: Air Hockey Tables, Arcade Cabinets, Arcade Driving Machines, Dart Machines, Gambling Machines, Jukebox Machines, Music Machines, Pinball Machines, Shooting Games, Simulators, Sports Games, Ticket Redemption Machines, Token/Medal Machines, Video Games and Virtual Reality Machines. 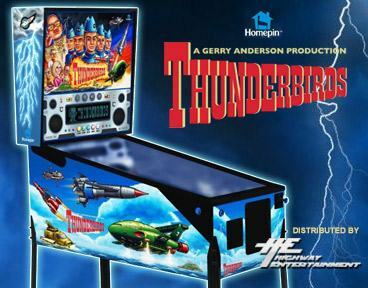 Arcade Game Boards: Action/Adventure Games, Combo Boards, Driving/Riding Games, Fighting Games, Game Rom/Software Board, Gun Shooting Games, Motherboards, Music Games, Puzzle Games, Shooting Style Games and Sports Games. Arcade Spare Parts: Arcade Cabinet Parts, Arcade Joysticks, Arcade Stools, Artwork, Cables, Plugs, Adapters, Cash Handling, Coin Accessories, Coin Mechs, Computers, Computer Accessories, Driving Parts, Locks, Machine Parts, Manuals, Microswitches, Monitors/Chassis, Pinball Spare Parts, Power Supplies, Push Buttons, Shooting Parts, Switches and Transformers. Arcade Merchandise: Bouncy Balls, Coin Bags, Coin Purses, Flashing Light Sticks, Jelly Toys, Key Rings, Magnets, Plush Toys and Watches. 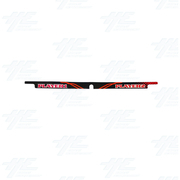 Please browse our website to view our full range of video arcade machine, arcade game boards, and arcade spare parts for sale. If you cannot find a particular product on our website, please contact us and we will find it for you. Arcade Push Button with Microswitch is a classic American "screw in" style push button and is ideal for arcade cabinets. Sanwa snap-in OBSF-24 button: Widely used for buttons in Japanese cabinets like Blast City, Versus City, etc. It features a slightly convex plunger and snap-in installation (can be mounted in material with a thickness from 2 to 5 mm).